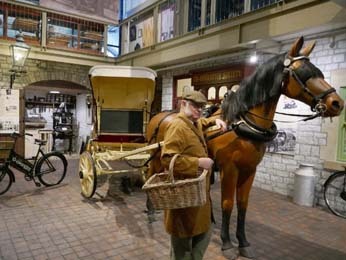 Our award winning Museum celebrates the history of the Somerset Coalfield in the Victorian era. 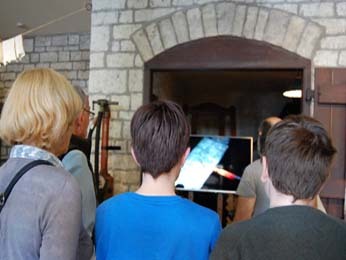 With galleries on two floors you can learn about blacksmithing, coal mining, shoe and boot making, printing and local breweries. You can experience, through VR technology, a trip down a coal mine. We have displays of fossils and local geology, agriculture and the local S&D railway. Lots to entertain and absorb both adults and children. Information on Opening Times, Tickets, How to Find Us and Access for All. 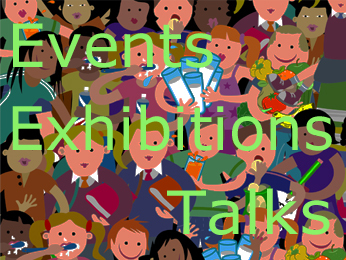 There is so much going on at Radstock Museum! 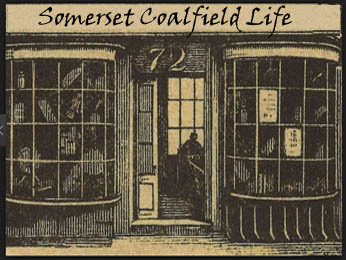 Our permanent displays tell you of the life of a Somerset miner and his family and show how the communities of the coalfield were integrated. 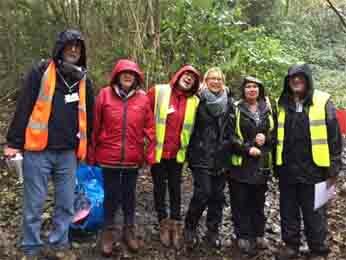 School visits are arranged with the Education Team lead volunteer. The Museum is also a great destination for a group or social visit. 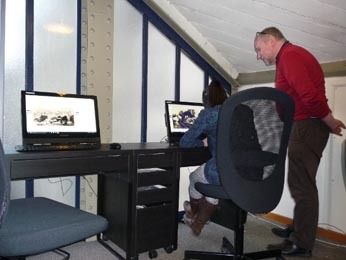 The SHOP specialises in publications relating to the heritage of the area. We also stock greetings cards, gifts and memorabilia. Radstock Museum is a great place to be a VOLUNTEER. Come and join us. 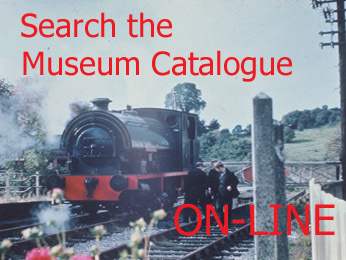 This ON-LINE search website gives access to some of the Museum’s photo library of archive images: includes local history and railways. Our unique archive of documents, and over 17,000 photographs, relating to the former Somerset Coalfield is available for Research. 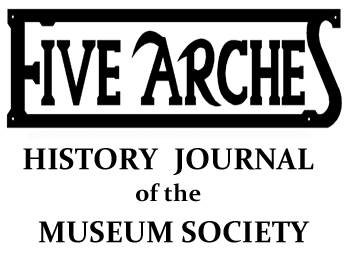 Five Arches is the History Journal of the Radstock, Midsomer Norton and District Museum Society.